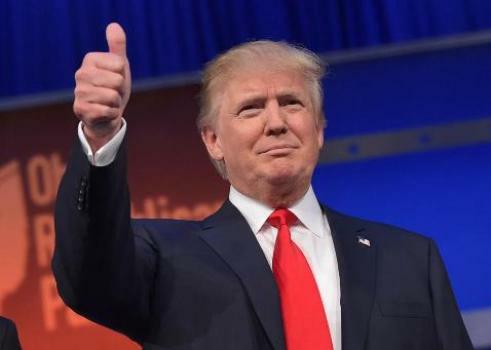 LAGOS APRIL 13TH (NEWSRANGERS)-Donald Trump will have to release five years of tax returns if he wants appear on the Illinois 2020 presidential ballot, the state’s senate has ruled. In Illinois, the bill would need to be signed into law by Democratic governor Jay Robert Pritzjer, if it passes through the House which is also controlled by Mr Trump’s political rivals. Mr Pritzjer is yet to take a public stance on the issue.